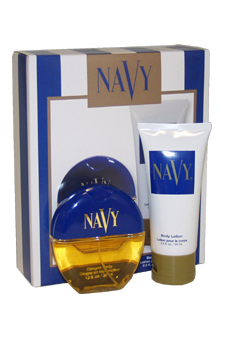 Navy was launched in 1990. It features notes of peach, orange blossom, jasmine, ylang-ylang, rose, amber, musk, vanilla and green notes. Introduced by Chanel in 1921 CHANEL No.5 is a refined gentle floral fragrance. This Perfume has a blend of modern florals and balanced notes.Chanel 5 is a blend of ylang-ylang, amber, iris, patchouli, neroli, grasse jasmine, may rose, sandalwood. This woody oriental fragrance for women is composed of accords of bergamot, ylang-ylang, sambac jasmine, moroccan jasmine, orange blossom, blond wood, moss.